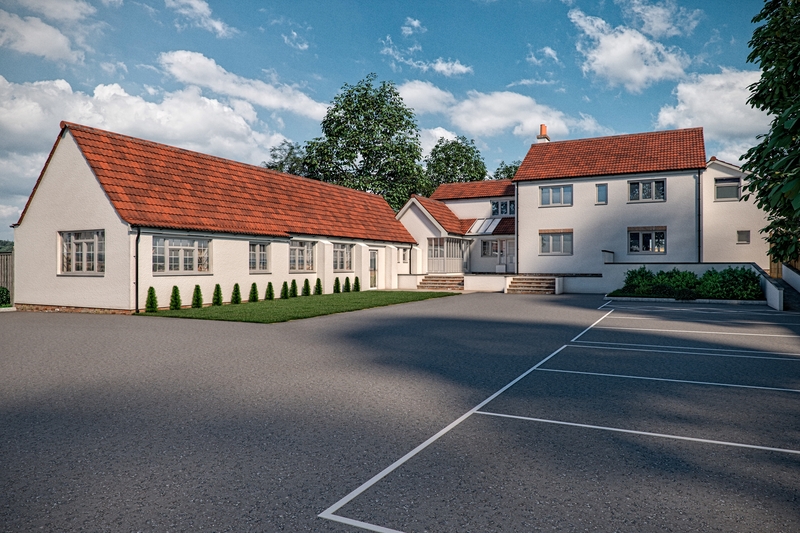 Starting in March 2019, Autism East Midlands will be offering respite, short breaks and holiday lets to individuals of all ages from the newly refurbished site at Ravenshead, a village located in Nottinghamshire’s hidden valleys. 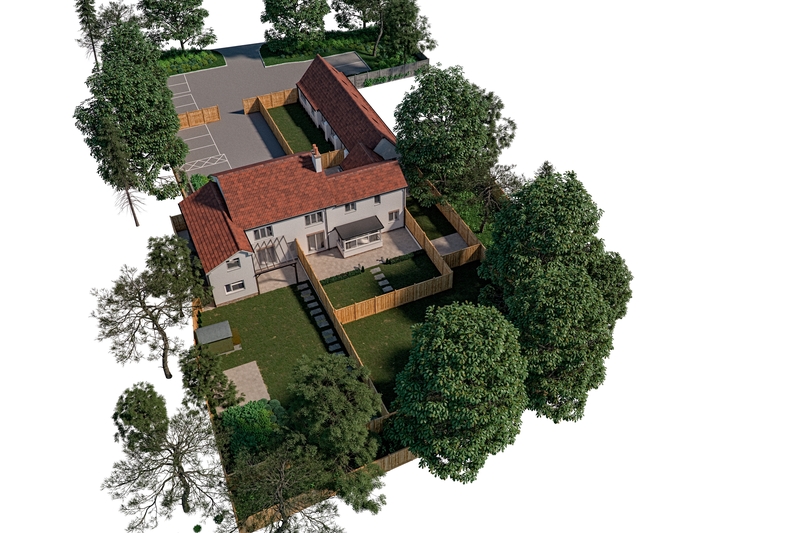 The Ravenshead site is made up of three units of accommodation that will be comfortable, modern and designed with autism in mind. All three offer bespoke facilities that will be built to consider an individuals sensory needs and provide the ideal environment to help nurture and develop skills for life and independence. The accommodation backs onto picturesque woodland and the location is quiet, providing a peaceful and calming environment for guests and service users. Autism East Midlands are able to offer guests a safe, responsive, caring and effective service, with support if required delivered by our highly knowledgeable and trained staff. This service is person centred and the needs of the autistic individual and their family are paramount.